Ever wonder what to look for in a Professional cat sitter? Look no further we have some great tips and a couple short Q&As to get you started. 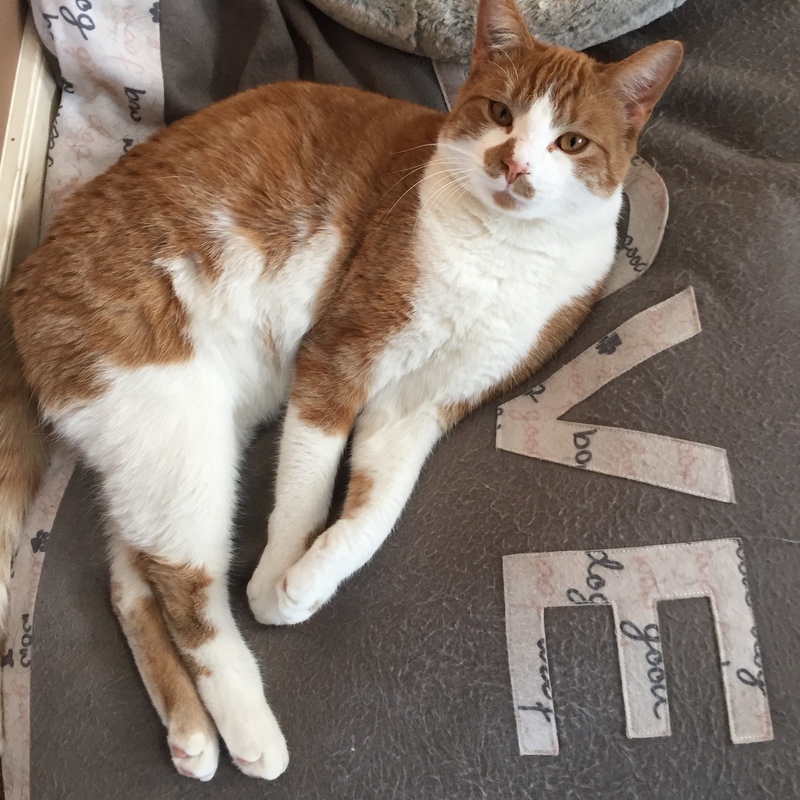 Do you wait for the cats in your care to come to you? While a lot of cats are very friendly, I’ve met a few who are quite wary of new people. Letting the cat approach you sets up the experience on their terms. Inviting them to a play with a wand toy or offering treats when they come out to say hi may encourage them to come out and be more comfortable with the care provider. How do you monitor if my cat is using the litter box? At every daily visit, litter boxes are scooped and checked for abnormalities. Then with quick action of the scoop, lines might be created in the litter for a quick check next time whether the cats have used the litter box. Do you provide daily visits for cats? Yes we do! We believe a daily check is the minimum that should be done to check on your furry friend while you are away. A cat could find them self in some mischief or another problem fairly quickly if given the chance. A few of the kitties we’ve welcomed into our pet sitting fur family! I am your pet sitter and dog walker…. I am your pet sitter and dog walker…. I drive backroads, side streets and highways every day looking for you and your pets. I argue with the maps app about which turns to take, how long it takes and where to go next. I’ve walked and cared for hundreds of animals and I love them. Dog walking and pet sitting is much more than a job, it’s my life. No job is too small, I sometimes care for single pets in houses. No job is too big, I’ve walked up to three of your dogs at a time, cared for collections of reptiles and birds, herds of horses, pens of pigs. I am the person who is responsible for your pets in your absence. I guard them against outside means of danger and love them as if they were my own. I love on your pets, play with your kids, compliment your house. I’ve helped you administer medication to your pets, helped with emergencies, listened when someone needed to vent on a pet related situation. I do not charge for any of these services, I’m happy to help anyone where I can. My vehicle is rusted and worn. But my heart is gentle and kind. You’d never know I was sick, sore or tired. I’ve driven through weather advisories for ice, snow, and flood, I’ve secured houses and pets during tornado warnings. I’ve macgiver-ed horse water troughs to provide water to horses in -30 degree weather, secured horse sheds that have blown over due to wind, held your dogs paw amidst a seizure. I keep working under any conditions, because this is more than a job or my work, it’s who I am. I see happy, well cared for pets with plenty of room to play, and pets with minimum housing and care scenarios. Some days I’m overjoyed with the amount of care your pets receive and some days I bite my tongue on how you treat your pets. I am your dog walker and pets sitter. I’ve watched your pets grow, I’ve seen your life through adversities, watched your kids grow. I’ve been there when the worst happened and celebrated when you experienced the happiness and joy I wish for you! All I ask is for a flat collar in good working order to walk your dog, appropriate attire for your outdoor pets as needed, planning services ahead (when possible) and to be paid on time. I am proud of what I do, and I hold my honesty and integrity in high regard. I strive to improve on my skills and knowledge daily. And promise to provide you with pet sitting and dog walking services from the heart. Your work schedule changes from hour long days to 14 hour days. Early mornings and late nights to make sure everyone has been cared for. You’ve driven through almost every road condition (black ice, tons of snow, wind, hail, etc) to let a dog outside to pee. A day off consists of an overnight pet sit with furry friends. You’ve stepped or kneeled in Dog poop at least once by accident. 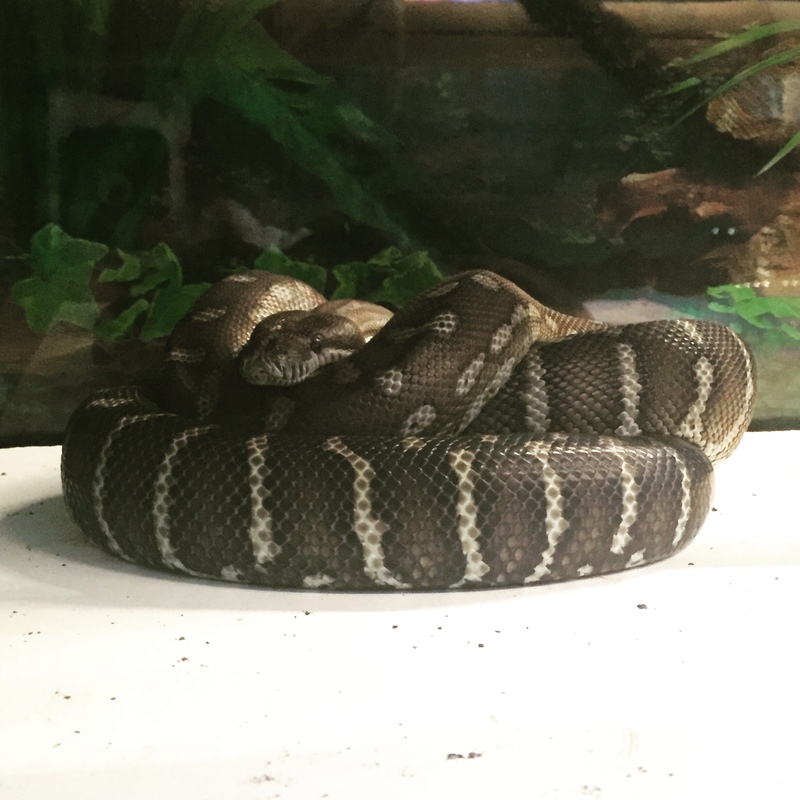 Visited Pets on holidays, as even they need some holiday lovin’ too! The pets in your care become like your own pets, you celebrate the happy times and mourn the loss of beloved friends when they pass over the rainbow bridge. You wouldn’t trade what you do for the world, even if you happened to win the lottery. You have a passion for pets and their people. Let us know if there are any points you would add to this! Hock bones, marrowbones (like soup bones and centre cut marrows etc), Dino bones and knuckle bones are among some of the hardest bones available on the market. They are all weight-bearing bones (and to think these animals often are more than 1000lbs in weight) so they are thick and sturdier than other bones. If staying with beef, bison or elk opt for non-weight bearing bones such as rib bones and neck bones as they are more maliable and less likely to fracture teeth. I’m still not too keen on feeding chicken or turkey backs and wings, just seems like too many little bones of different sizes. I think they could cause obstruction in a large dog if they don’t chew them down properly. Instead opt for turkey or chicken necks, as the bones in the next are more uniform in size and are easily passable to most dogs. Lamb & llama bones are thinner in profile the the regular beef & bison bone. These are far more easily chewed down and are a better alternative to the larger weight bearing bones. CAUTION: Bones Can Kill Your Dog – Find Out Which Ones Are Safe! The use of essential fatty acids is vital in any format of nutrition. The use of fish based or plant based oils are the most common forms of supplemental EFA’s. 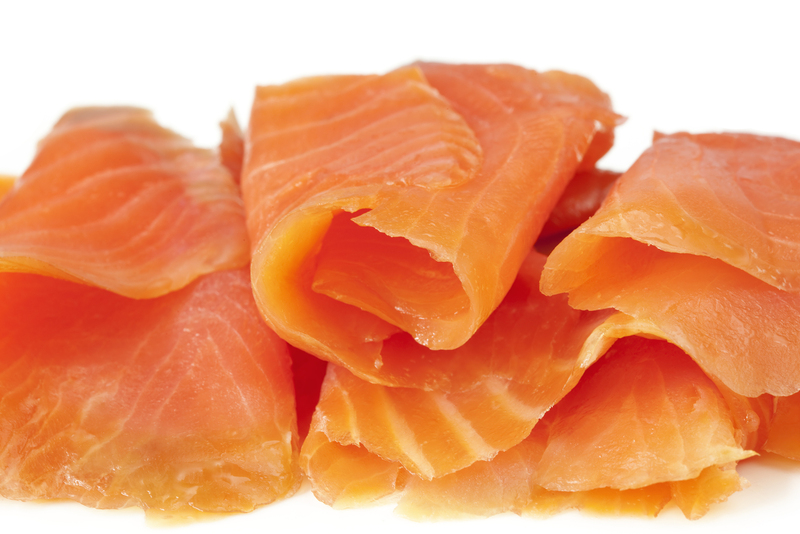 An essential fatty acid is something that the body cannot produce on it’s own and must be supplemented into the diet. Omega 6 is the only essential fatty acid for dogs and cats, although both Omega 3 and Omega 6 are recommended as a combination. Where the B.A.R.F. diet requires Omega 3 and 6 supplementation, any diet could benefit as well, including any kibble based diet or dehydrated/ freeze dried diet. Common Omega 3 and 6 sources include: Salmon Oil, Pollock Oil, Coconut Oil, Flax oil, all-in-one combinations are also available. Once opened these oils (with the exception of coconut oil) should be refrigerated to maintain their benefits. 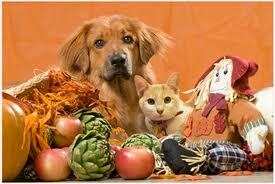 Happy Thanksgiving for you and your pet! With Thanksgiving fast approaching, it often brings to mind cherished time with family and loved ones. With a table filled with such dishes as turkey, ham, potatoes, gravy and the like. Wonderful conversation and great togetherness to celebrate what we are thankful for. For the busyness of the occasion it is better to be prepared as there can be dangers in sight of your pets. If you’re worried about how your animals will react around people or if you have just introduced a new pet-family member to your household, there are a few good things to implement as prevention to pet emergencies and the like. making sure your pets are well exercised before company arrives (walk your dog or play with your cat for at least 30 minutes) as any pent up energy could be released on un-expecting house guests. Be sure not to allow any access to cooked bones to your pets, for example turkey bones and ham bones, as these are frail and may splinter easily. Give your dog something to do while you sit down for dinner, mine enjoy getting a beef knuckle as they have to chew around all the crevices in order to get at the meat and marrow. Feed the animals before dinner so they have full stomachs and may be less likely to beg at the table.